Vivekananda was born on Krishna Paksha Saptami after seven days of Paush Purnima. The birth anniversary according to Indian Panchang for 2018 is 8 January. 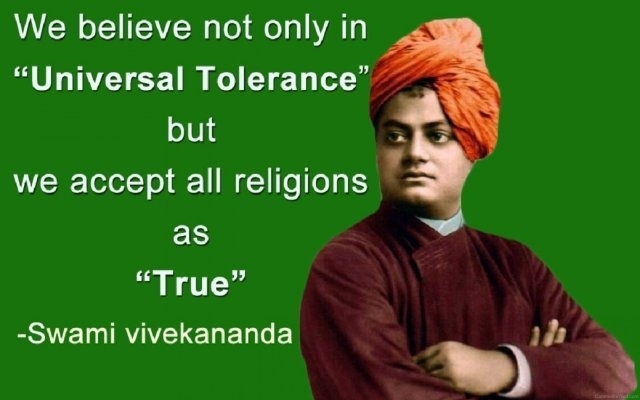 In 1893 Swami Vivekananda went to the United States to join the Parliament of the World’s Religions where he got overwhelming success and public attention. For next four years, from 1893 to 1897, he travelled through various cities of the United States and England, and gave a series of lectures on religion and Vedanta. He came back to India in 1897 via Colombo. He then gave 17 lectures, Lectures from Colombo to Almora. 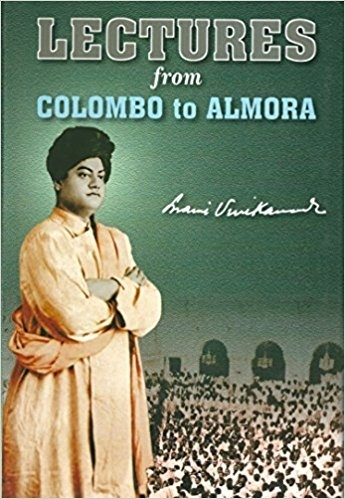 In honour of Swami Vivekananda, we bring you the first lecture, given at Colombo, January 16, 1897.